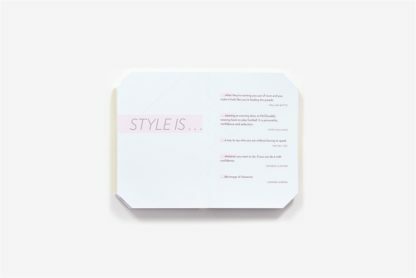 Focusing on more than just fashion, The Truth About Style highlights the nature of style and the importance of cultivating our individuality, whether it is expressed through the way we dress, our attitude, or the unique traits that we all possess. 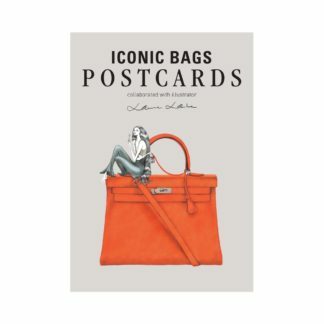 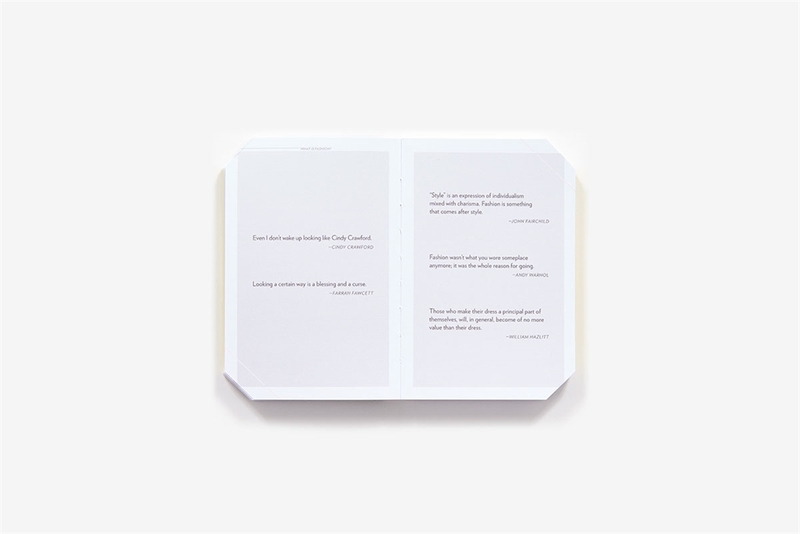 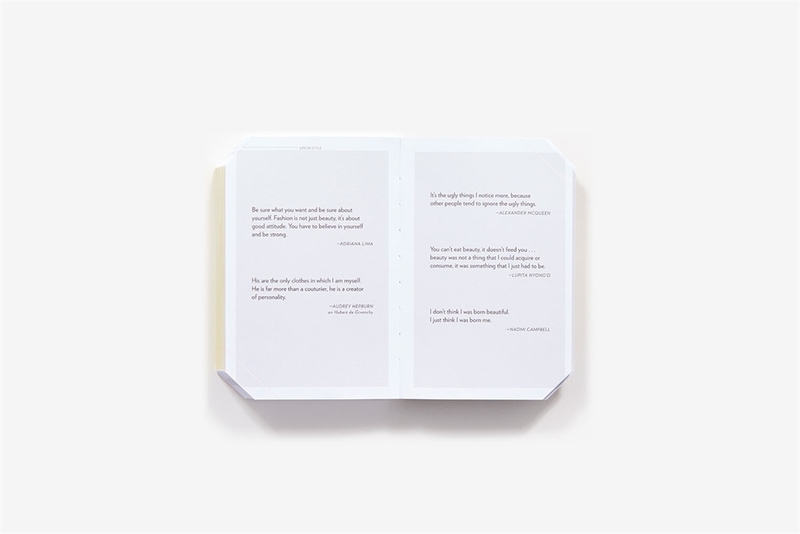 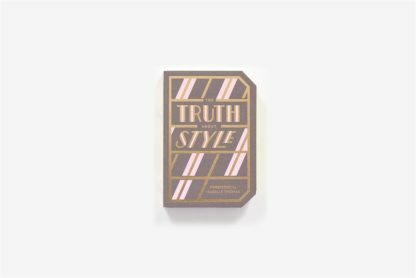 Wit and wisdom from insider favorite like Coco Chanel, Karl Lagerfeld, and Giorgio Armani, as well as some unexpected voices like Charles Bukowski, Michelle Obama, and Johnny Cash, make up this curated volume. 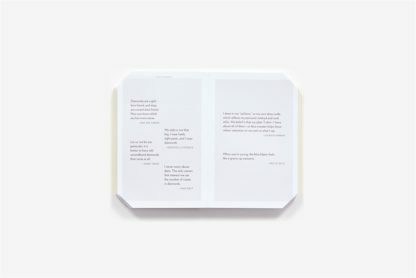 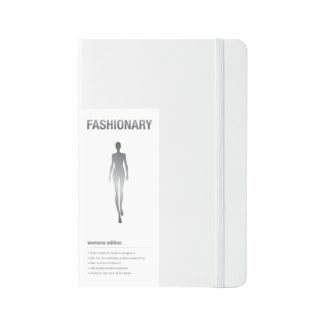 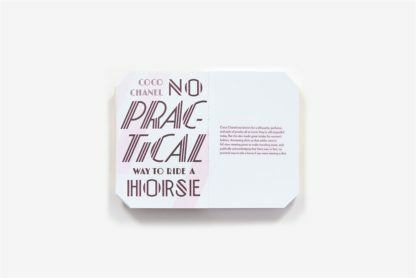 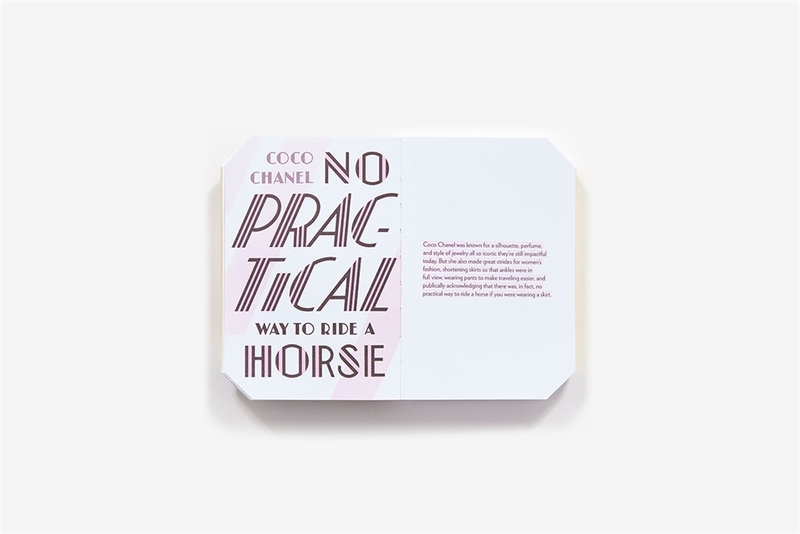 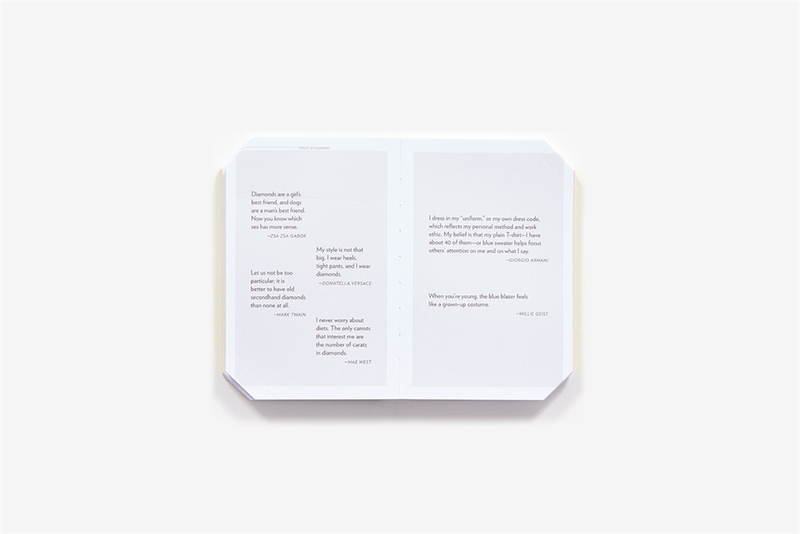 Coupled with a fresh design (a foil-stamped cover, beveled corners, and a stained edge), The Truth About Style is for the minimalist or the maximalist, the trendy or the timeless, the rebel or the conformist, or anyone who has an ongoing fascination with style as a means of self-expression. Check out the other titles in this series: The Truth About Love, The Truth About Writing, and the Truth About Success. 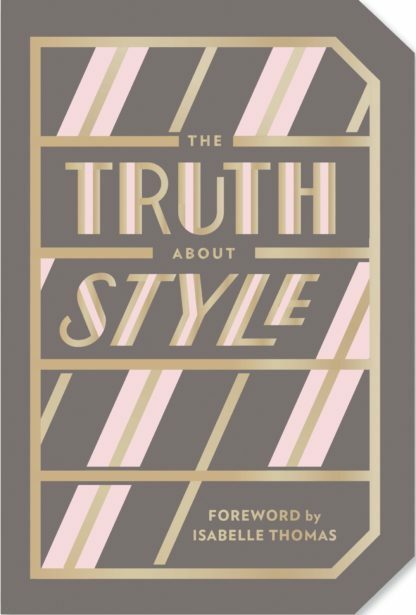 Isabelle Thomas, author of Paris Street Style, is a personal stylist, journalist, and editor. She writes the blog Mode personel(le) for the magazine L'Express styles. 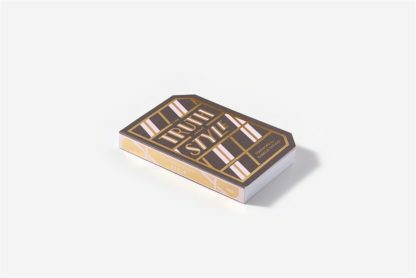 She lives in Paris.